Need an Auto Loan? Give us a call today! Are you ready for that new car? 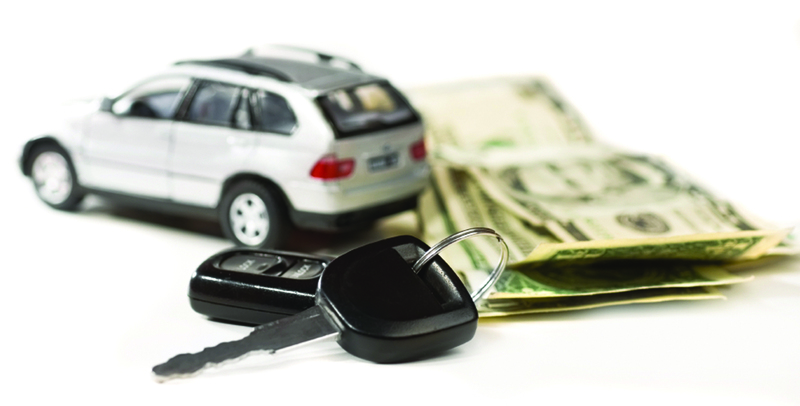 We can make the whole purchase experience go smoothly with one of our vehicle loans. Or, would you rather hang on to that beloved vehicle you’re driving that just needs a tune up with a little TLC from your mechanic? We can help you with that cost as well.